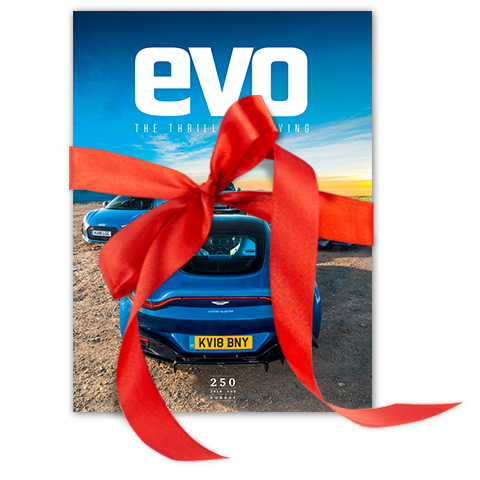 What could be better than getting the petrolhead in your life the gift they will keep on receiving month after month - an evo magazine subscription! Getting the perfect performance car gift for your friends or family couldn't be easier. You can arrange for evo magazine to be delivered straight to their door, or to their iPad and iPhone, with just a couple of clicks of your mouse. Choose the subscription to suit your loved one. If print doesn’t suit your loved one, evo is also available on multiple digital devices. Choose from our bundle subscription (which combines print and digital access) or a digital only subscription.